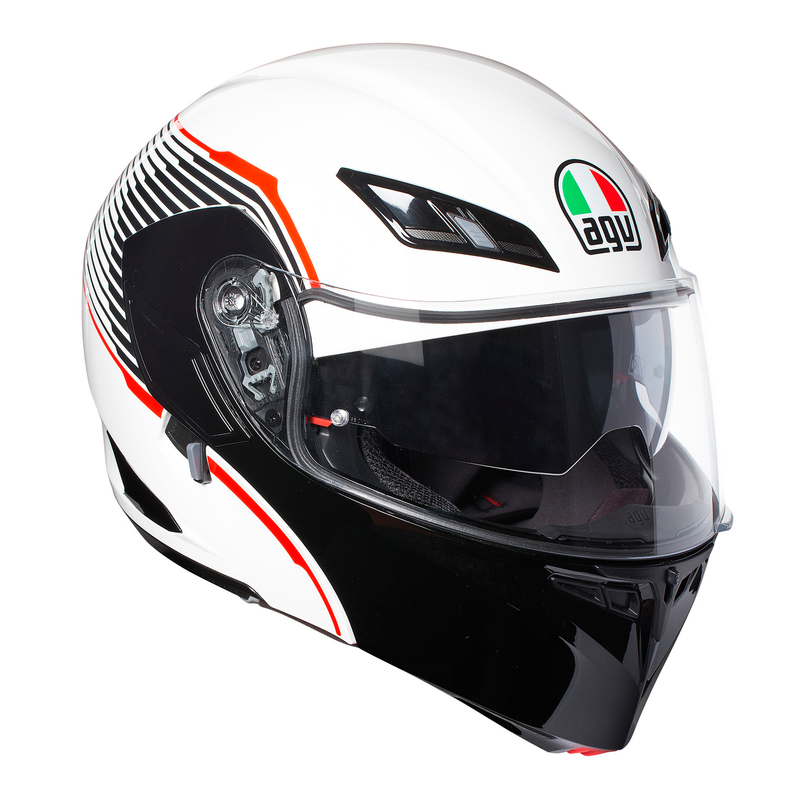 A brand new design for the Front flip modular motorcycle helmet. The Vermont is available in 2 new and exciting colour ways. 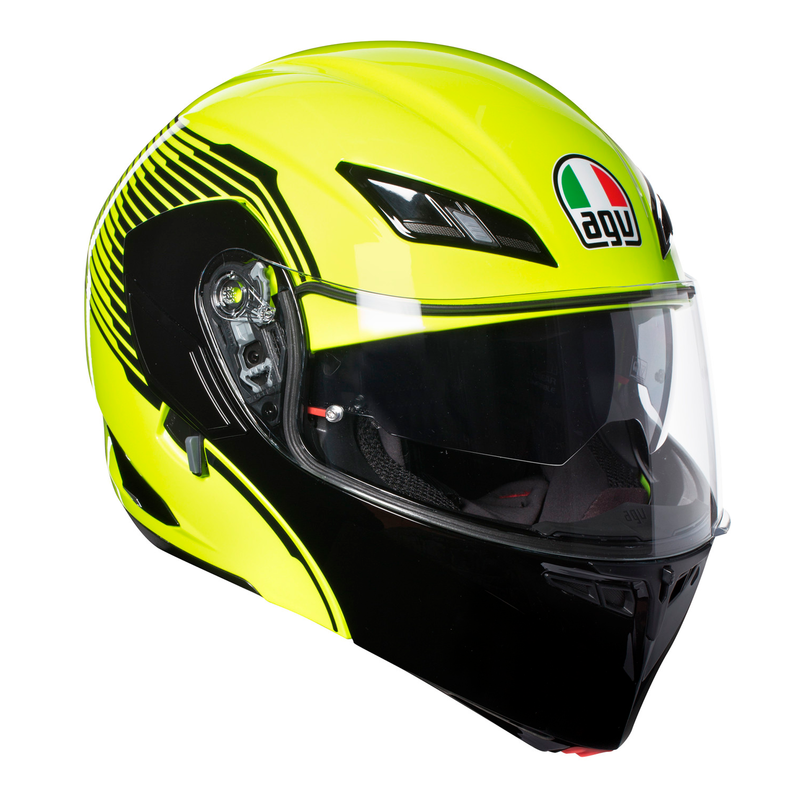 The AGV Compact ST flip front motorcycle helmet is a versatile, modular helmet homologated in two different configurations, with a new interior for maximum comfort.